He is a second generation master of Hunyuan Taiji under Grandmaster Feng Zhiqiang. 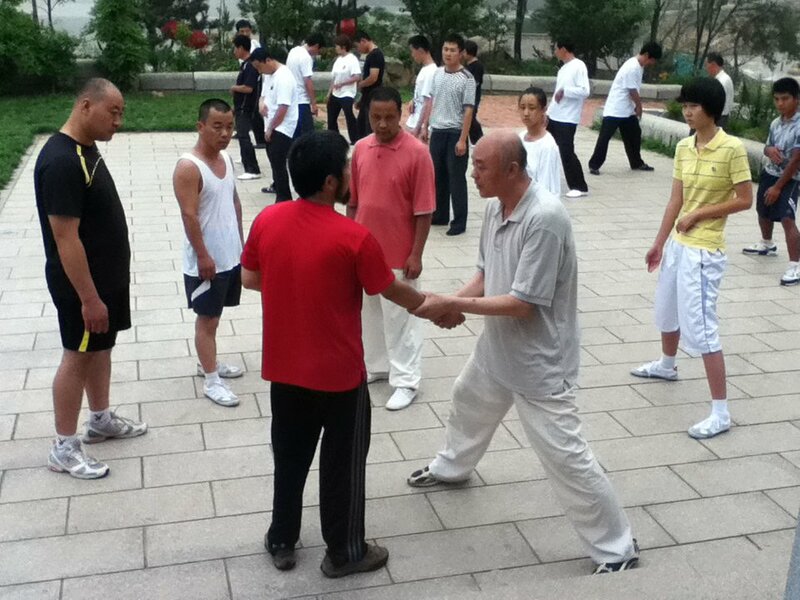 Master Lai Fengjing is a Yiquan and Taiji master from the city of Linyi, Shandong, China. This interview is in Chinese language only. 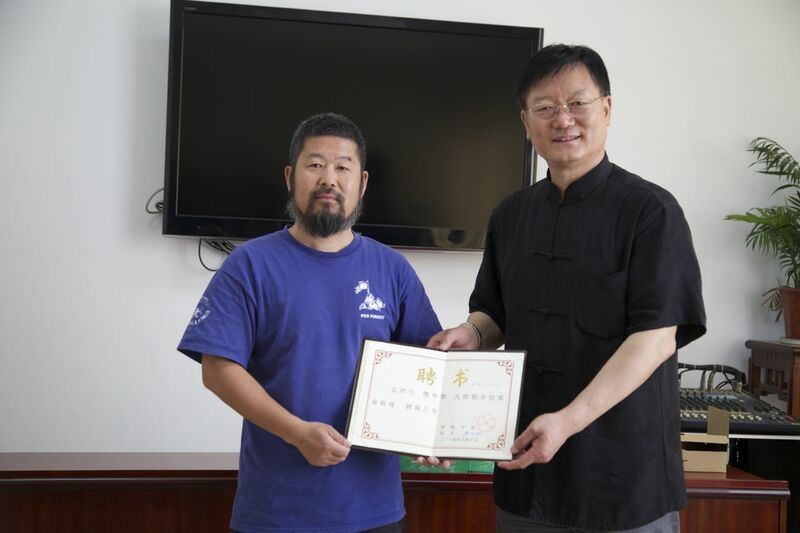 19th generation master of Chen Style Taijiquan under grandmaster Hong Junsheng. 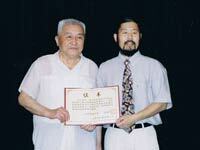 2nd generation master of Hunyuantaiji under grandmaster Feng Zhiqiang. 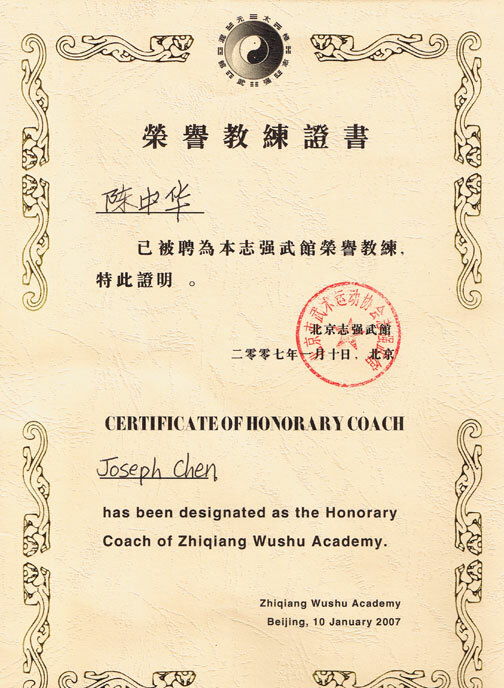 Honorary instructor of grandmaster Feng Zhiqiang’s Beijing Zhiqiang Wuguan. 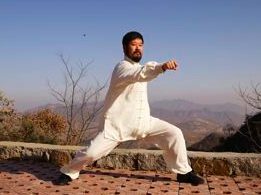 Master Chen Zhonghua is one who knows his taiji, not one who is known for his reputation.